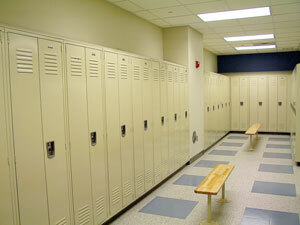 These Mudroom Lockers are available on www.buyusedlockers.com where they have a huge selection to choose from if we need additional supplies. 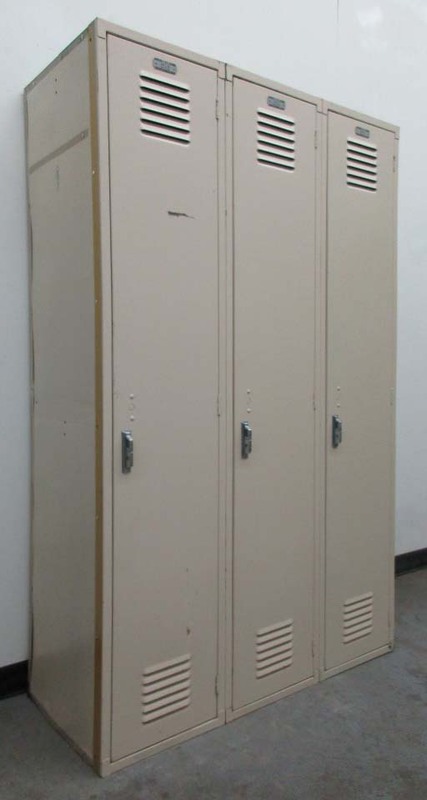 We have 3 of these single tier lockers available that are in very good condition and would be the perfect addition to your mudroom! 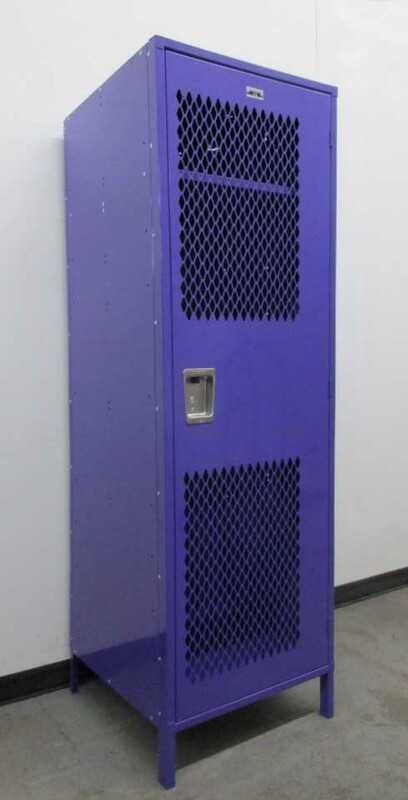 Each one is 12" wide x 12" deep x 72" tall and can accept padlocks or built-in key or combination locks (which we also sell) for additional security for your personal belongings. They include hooks for hanging bags, clothing and other garments, as well as two upper storage shelves, allowing you to more easily store and access your things. They are white in color and will go with almost any design already in place. 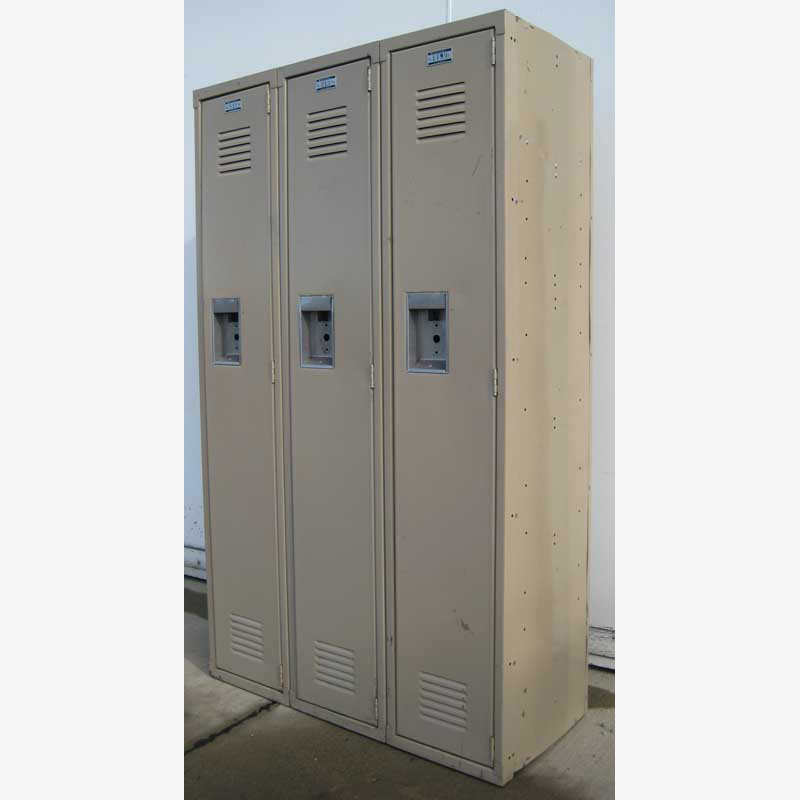 These lockers are a great solution for homes with mud rooms to store auto parts, clothing, guns, paint, sporting equipment, tools and more!